Arguably the first new stadium to be built in the modern era, but four decades later its age is beginning to show. 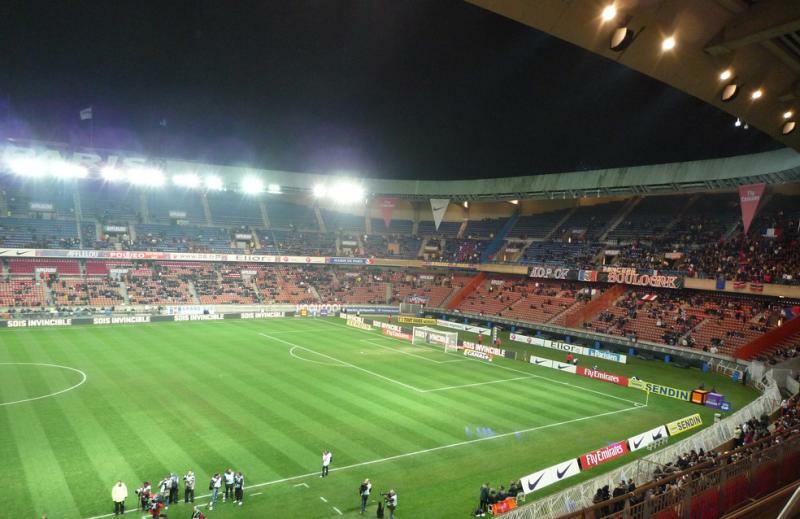 While the atmosphere may not be what it used to be, a packed Parc des Princes is still an experience. 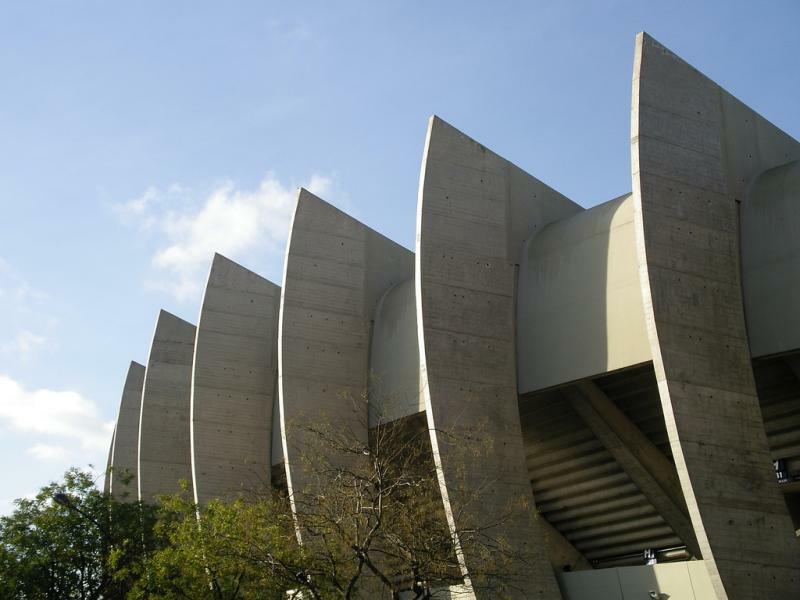 Parc des Princes was officially opened on 4 June 1972 by French president Georges Pompidou. The first match was the Coupe de France final between Marseille and Bastia (2-1). One year after the opening, in 1973, newly founded Paris Saint-Germain moved into the stadium. The first of these finals was the European Cup final between Bayern München and Leeds United (2-0) in 1975, which was followed by the Cup Winners’ Cup final between Anderlecht and Austria Wien (4-0) in 1978, and the European Cup final between Liverpool and Real Madrid (1-0) in 1981. In later years, Parc des Princes would host the Cup Winners’ Cup final between Real Zaragoza and Arsenal (2-1) in 1995, and the first ever single-leg UEFA Cup final between Inter and Lazio (3-0) in 1998. Since the opening of Stade de France in 1998, however, the stadium has seen the number of international matches reduced to just one. In 1984, Parc des Princes was the principal playing venue of the Euro 1984 championships, hosting two group matches and the final between France and Spain (2-0). Fourteen years later, the stadium was one of the playing venues of the 1998 World Cup, this time hosting four group matches, a round of 16 match, and the match for third place between Croatia and the Netherlands (2-1). While still one of France’s most modern stadiums, PSG’s new owners have recently contemplated a large expansion or rebuilding of the stadium. However, as Parc des Princes was selected as one of the playing venues of the Euro 2016 tournament and works would not be finished in time, it was instead decided to only refurbish the stadium for the Euros and reinvestigate the option to redevelop after the tournament. During Euro 2016, Parc des Princes hosted four first round group matches and the round of 16 match between Wales and Northern Ireland (1-0). Parc des Princes is located in a typical dense Parisian neighbourhood. This means that if you walk a few blocks around the area, you will always bump into a bar or brasserie on a street corner. There are quite a few hotels in the area of Parc des Princes, and staying close to the stadium might not be a bad idea as you’ve got two metro lines close that can bring you to the centre. Of course, as you are in Paris, don’t expect the hotels to come cheap. Hotel Boileau, a Holiday Inn, a Mercure Hotel, and Hotel B Paris Boulogne all get good reviews, but you will pay at least €100.00 per night for a double room. Somewhat cheaper, but still acceptable, are Hôtal Printania, Acropolis Hotel, Timhotel Paris Boulogne, Hôtel Villa Sorel, and Hôtel de Paris. Click here for all hotels near Parc des Princes. Of course, with good transport connections to the stadium, you can just as well stay in any other part of Paris. You can find all options here. 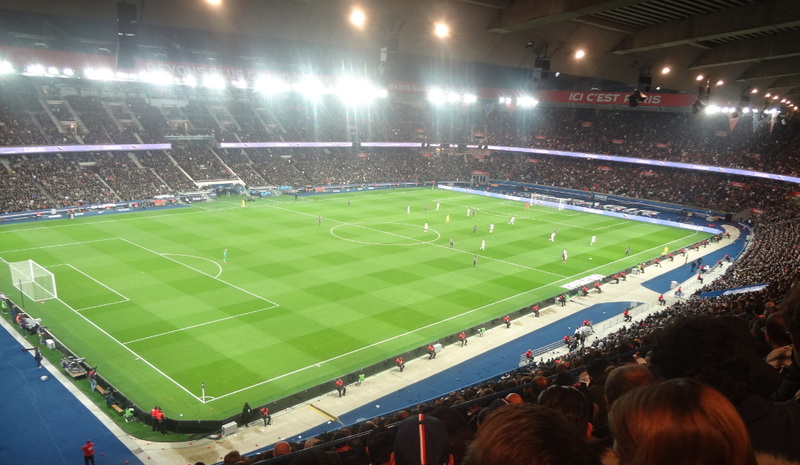 Tickets for PSG games can be bought online, by phone 32 75, or at the PSG service point at Parc des Princes. 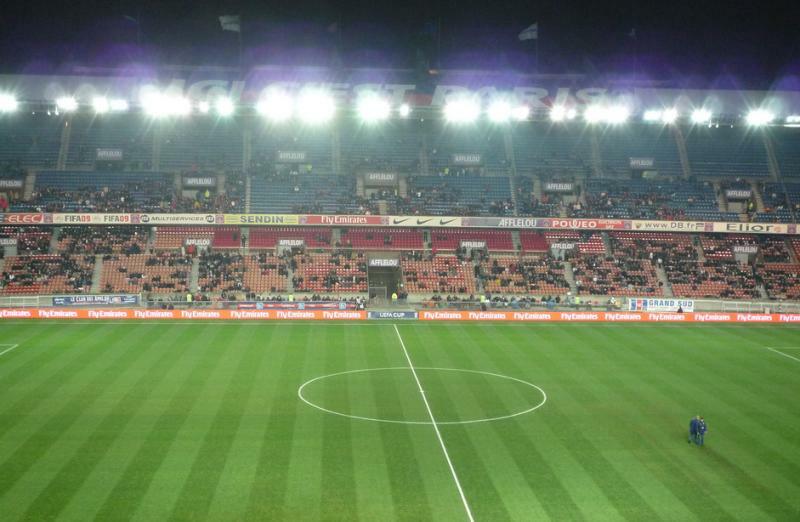 Paris Saint-Germain have seen a steep rise in attendances since the 2011-12 season, and increasingly sell out. However, for most matches tickets will be easily available if bought in advance. Ticket prices depend on the opponent, but for a regular match typically range from €35.00 for a seat in one of the corners to €100.00 for a good seat at the main stand, though seats at the main stand also go for €55.00. Prices get increased for high-profile matches. If sold out or if you want to book tickets much in advance, you can also buy your tickets through viagogo, which is the official ticket marketplace of PSG. Prices are rather similar to what you pay on the official website. Psg.fr – Official website of Paris Saint-Germain FC. Leparcdesprinces.fr – Official website of the Parc des Princes. Parisinfo.com – Official website of the Paris tourism office. RATP.fr – Paris public transport maps, timetables, and fare information. Attended Romania v Switzerland in the Euro 2016, always wanted to visit the ground, although the 1970s design and concrete was a bit dated it was still charming, wish I had spent more time in the bars nearby afterwards but my feet were still dead after tramping around St Etienne the day before! Great views. Since 2010 that Parc des Princes is dead, Leproux made ultras illegal in the stadium and the atmosphere now is just dead, who thinks it’s good simply never saw what it was in the good old days. And now since it’s been corrupted by the petrodollars it just simply lost its soul. PSG died in 2010, this is not PSG. Save your money to do something useful as tickets are too expensive for what it’s worth, you go to the stadium to feel the vibe, if it’s just to see over paid players kicking the ball around do it from home it’s cheaper and it’s not freezing. Went to Psg-Nice 1 year ago, good stadium but old toilets etc. good support from the fans. Also the tickets price are incorrect. Very nice ground and quite good support. I bought my ticket(Psg-Rennes) online about 3 weeks before the game and printed it off myself. You do need a passport or id to get to the stadium. Recommended.